Comic book lovers won’t want to miss this three-day convention that merges geek and pop culture. 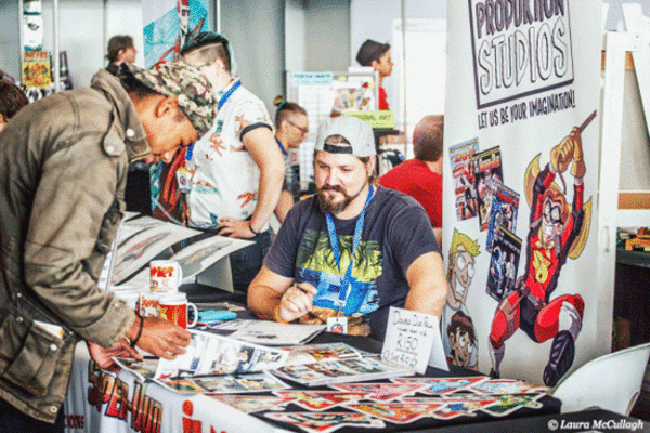 Local, national and international comic book artists will feature their work in an artists’ alley while collectors will be able to purchase original prints and comics from their favourite series or artists. Other highlights include displays from publishers, comic book launches, author signings, cosplay activities, quizzes, gameplay and demonstrations – it’s sure to bring your favourite characters to life!